First Insured Insurance Agency in Austin, Texas - First Innovations Inc.
Watch: CHOICE! You deserve something better. Would you like to REDUCE your insurance costs? 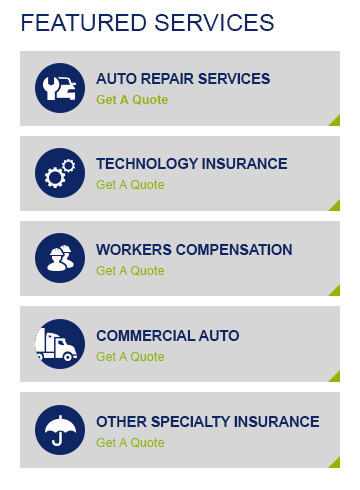 Receive MORE VALUE for your insurance expenditures? RENOVATE your old expensive program with a fresh new innovative approach to protecting your Business and Lifestyle? First Insured is your Professional Insurance Advocate. We are an Independent Broker, not an insurance company! An innovative Risk Management approach to Auto Dealer Programming underwritten by Amtrust Retail. Risk Management into providing solutions for your coordinated program design. something as fun as Food Trucks and Artisan Contractor Entrepreneurs. Homes, Autos, Toys and their Personal Liability . . all under ONE Policy! From High Net Worth to Middle American Households, we have markets to shop from. who share their ride home or about with others via phone apps. Lifestyle Threat Reviews; because your personal actions can directly impact your business! Basic Policy Reviews; CORE2 Methodology creates better value and lower costs. Toys like Classic Collector Vehicles, Boats, Motorcycles, Golf Carts, RV’s, ATV and UTV’s. not an insurance company. We are First Insured.